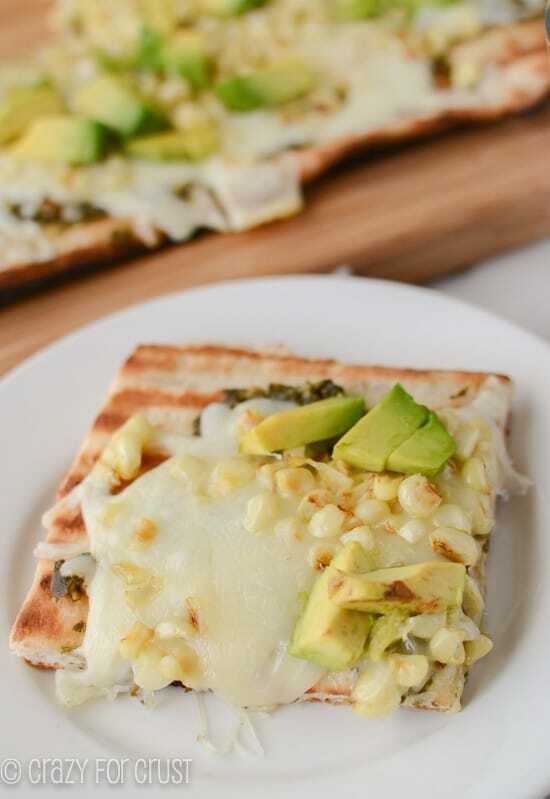 Caramelized Onion Pesto Flatbread – this EASY 4 ingredient pizza recipe is the perfect appetizer. 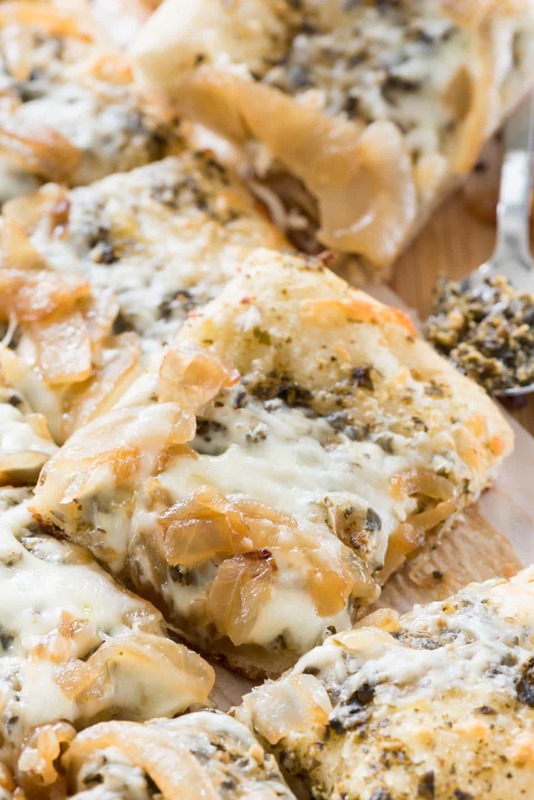 Pesto, caramelized onions, and mozzarella baked onto a pizza crust – every time I make this people rave about it! Looking for an easy dinner or an easy appetizer? This is the recipe for you. *We can put a man on the moon and a rover on Mars. *We carry tiny computers with us everywhere we go. *Somehow there is internet without cords (wifi). *It’s possible to make a job working on the internet. *Doctors can take veins from animals and organs from other people and transplant them into new hosts and the hosts live. *Cars can now drive themselves. All those medical and technological miracles, yet scientists and techonoligsts and silicone valley hasn’t figure out how to let us unsend an email or text message that was sent by accident. Say you type a snarky comment and send it to the wrong person via text or messenger. Your body flushes with hot blood, heart pounding between your ears, and you know you can do nothing about it but apologize, eat crow, and move on. Can you hear me Facebook and Google and all those rich app developers? THAT needs to be the next big thing you figure out how to do. Like a 7 second delay on TV where they can bleep the f-word, regular folks need a 7-second delete-a-text rule. Not that I’ve ever done that or anything. Nope, never me (*sheepishly she says*). Forget texting, let’s eat FLATBREAD PIZZA. With pesto, cheese, and grilled onions – my favorite dinner or appetizer! Caramelized onion pesto flatbread is one of those easy appetizer recipes that I make for every party. Every single one! It’s always the first thing to disappear and people always rave about how amazing it is. I say thank you while they ooooh and aaaaah and pretend I slaved over a hot stove all day, when in fact it, takes less than 30 minutes to make this recipe. In case you were wondering, I’ve also been known to serve this vegetarian flatbread pizza for dinner…and lunch, after a photo shoot. It didn’t make it to dinner this day! Pizza crust (homemade or store-bought), pesto, mozzarella, and sautéed onions produce magic. MAGIC, I tell you. 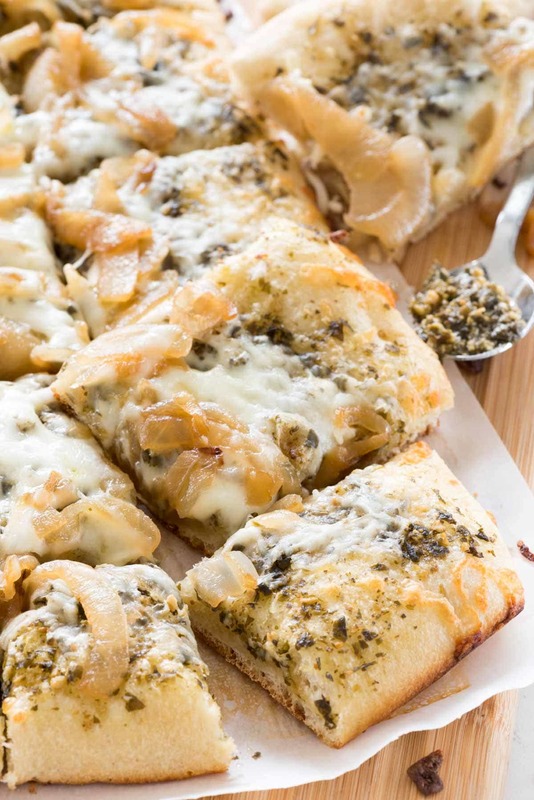 Flatbread Pizza is so easy to make when you start with a prepared pizza crust and then top it with pesto and onions! How do you make this easy flatbread pizza? I usually make the caramelized onion pesto flatbread pizza recipe with a tube of refrigerated pizza crust, but you can always use my homemade pizza crust recipe, or a premade pizza dough ball from your local grocery store. Instead of using pizza sauce, I use pesto. I always have some in a jar in my refrigerator – we love putting it on burgers, veggies, pasta, and sandwiches. Mozzarella cheese goes on next – the more the better! Then I add caramelized onions. The onions are the most labor intensive thing to make for this recipe and even they’re easy! Usually I’ll make a big batch to use over a few days. I simply cook my onions over medium heat in some oil with a sprinkling of sugar until they’re browned and caramelized. I don’t love onions but I love them when they’re caramelized!! The melting together of all the flavors…priceless. Plus, this is accidentally vegetarian, so it’s perfect for a party! Caramelized Onion Pesto Flatbread - this EASY 4 ingredient pizza recipe is the perfect appetizer. Pesto, caramelized onions, and mozzarella baked onto a pizza crust - every time I make this people rave about it! Heat a 10-12” skillet over medium heat and add the oil. Swirl around the pan, then add the sliced onions. Sprinkle the onions with the sugar and toss to coat. Cover and cook 5-10 minutes over medium low, stirring often, until they start to brown, then remove the cover and continue cooking an additional 3-7 minutes, stirring often, until the onions are soft and caramel in color. Remove from pan and set aside to cool. Preheat oven to 450°F. Line a cookie sheet with parchment paper. Unroll pizza crust. You can also use a prepared pizza crust (homemade or store-bought), one that makes one 12” pizza, but make it into a rectangle or an oblong rectangle. Spread the pesto over the top of the pizza crust. Sprinkle with cheese and spread the cooled caramelized onions over the top. 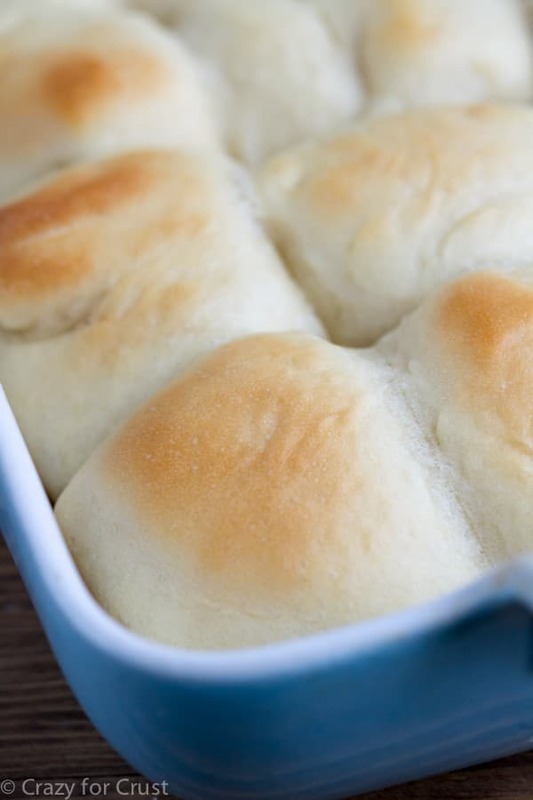 Bake for 8-10 minutes, or until the bottom and edges are browned and the cheese is melted and bubbly. Slice and serve warm. Love this combination of ingredients. Pinning this to try sometime! but THE BEST is any scenario with caramelized onions and carbs. Pesto is a plus.